The camera also gains the new high resolution EVF, which sounds like it has XGA resolution (1024×768), and a very nice magnification of 0.74x in 35mm terms. 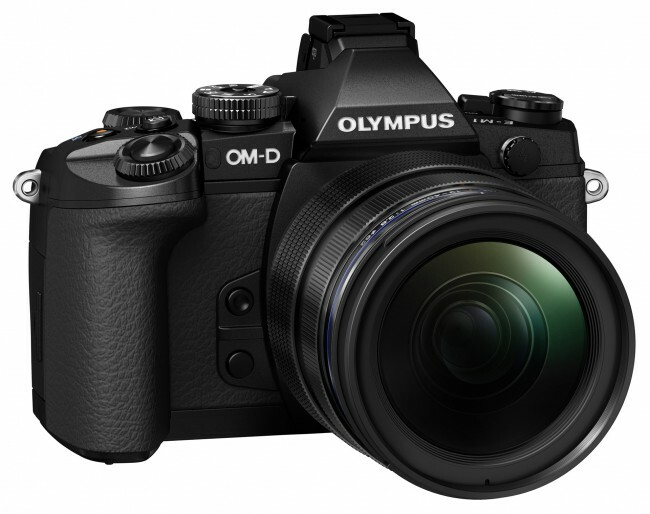 Olympus also claims some smarts have been applied, where the EVF will darken or brighten automatically based on the current scene. However it’s not OLED-based, so I doubt it will help those who use cameras in situations where night vision needs to be preserved. CK: I certainly hope the EVF has a high enough refresh rate unlike those on the Fujifilm X-Pro 1, Nikon 1 V2, etc. which looks rather jerky when panned. The lower-resolution 1,440-dot EVF of the Nikon 1 V1 is fluidly smooth and I am spoilt by that. I also hope it doesn’t suffer from the optical artifacts of the Panasonic GH3’s EVF. David: The OMD EM5 (aka the original OMD) has very high refresh rates, so I doubt Olympus will drop the ball on that one. The big news about this pro-level camera is that it finally caters to the large pool of legacy four-thirds lenses in the market today, owned by, among others, feisty, loyal and vocal users who would like to see their investments used natively on an updated camera compared to the ageing E5. Judging from the similar look of the EM5, it appears that these users will finally get what they want. YS: There’s also Wifi built-in now, which hopefully is better implemented than the other cameras before it, and focus peaking as well. In terms of controls, this is a proper professional grade camera. It even has my favoured buttons at the grip next to the lens mount. I loved using those on a Nikon – it feels funny to not have them now that I am using a GH3. The 2×2 system from the E-P5 where the controls have two different sets of function controlled by a switch is also present. Depending on what can be customised, it’s both good and bad. Good for more quick access to settings, bad if you forget where you were and change the wrong thing. The brilliant five-axis IBIS is still around. The other real downer is the lacklustre video codec. Can you imagine videos IBIS with hybrid PDAF and CDAF in 72mbps All-intra codec? Will someone tell both Panasonic and Olympus to get their act together and produce that now, and also to start a joint professional service while they are at it? 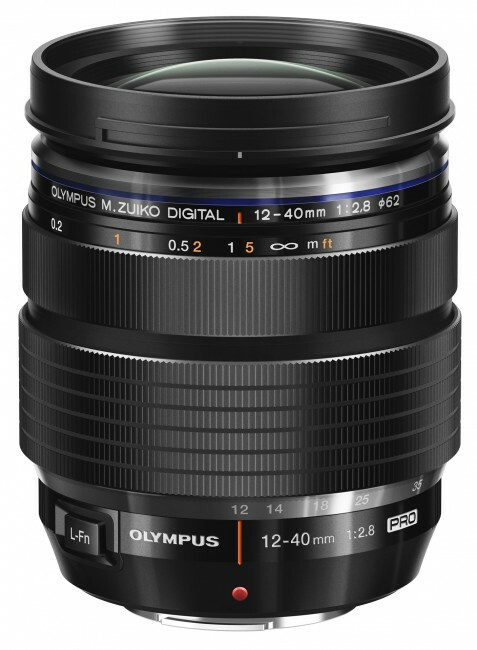 Also announced is the M.Zuiko 12-40mm f/2.8 PRO lens. It basically is a standard f/2.8 zoom lens that is slightly bigger and heavier than the Panasonic version. As it does not have IS as well, this could mean the image quality is better. It also features a manual focus clutch that reveals proper distance scale. Alas, both focus and zoom rings turn the “wrong” way around for me. Also, I am getting a little spoilt by Panasonic’s Power OIS though, so I doubt I will switch. CK: Zooming the wrong way is a downer for me. I don’t remember how many times a Canon camera has tripped me up when I had to use one. 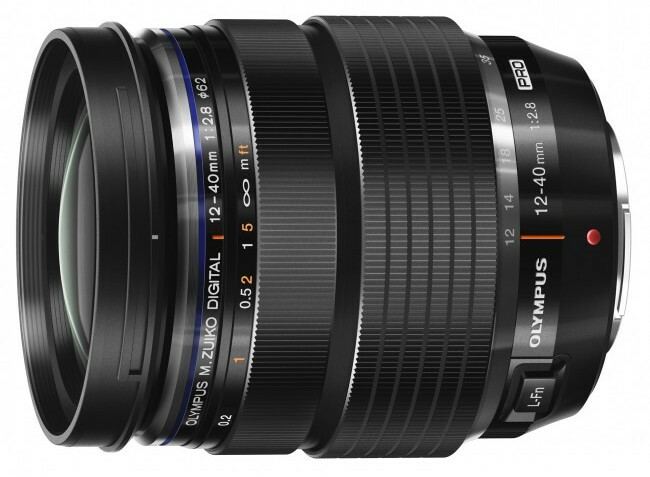 YS: Olympus is also teasing the 40-150mm f/2.8 lens. Now compared to the 12-40mm f/2.8, this is really different from Panasonic’s offering. It looks bigger, but I think the added versatility and usefulness will be well worth it. I always felt that a 70-200mm f/2.8 on 35mm was a little short, but it was brilliant on APS DSLRs. This looks set to be just as useful. Coming out in second half of 2014. 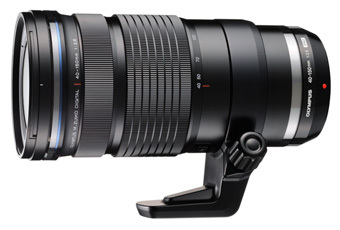 Panasonic, I hope you redo that 150mm f/2.8 to a 200mm f/2.8 at least. The E-M1 will be available in October and costs US$1400 for the body-only, and the 12-40mm f/2.8 will arrive in November for 107,000 yen. That’s about US$1150. This entry was posted in Photography and Gear News and tagged 12-40/2.8, 12-40mm f/2.8, 40-150/2.8, 40-150mm f/2.8, e-m1, m.zuiko, m.zuiko pro, m4/3, micro 4/3s, micro four thirds, Olympus, OM-D by Yuan Sheng. Bookmark the permalink. Next → Next post: We Are One!